Description: SCP-1964 is a 1960's era television set, but does not match any manufactured make or model and bears no branding or numbering. SCP-1964 can only receive a single, anomalous broadcast. This transmission is broadcast on a channel numbered as '0.' 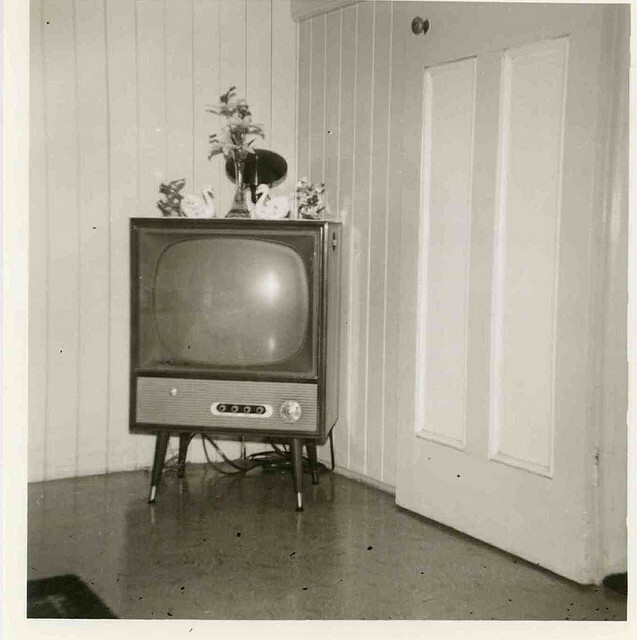 Similar analogue televisions placed in SCP-1964's containment chamber function normally, and cannot receive the anomalous broadcasts. 00:05: I breach containment. I am freedom. I are hungry. I see and know I that world hasn't eyes.